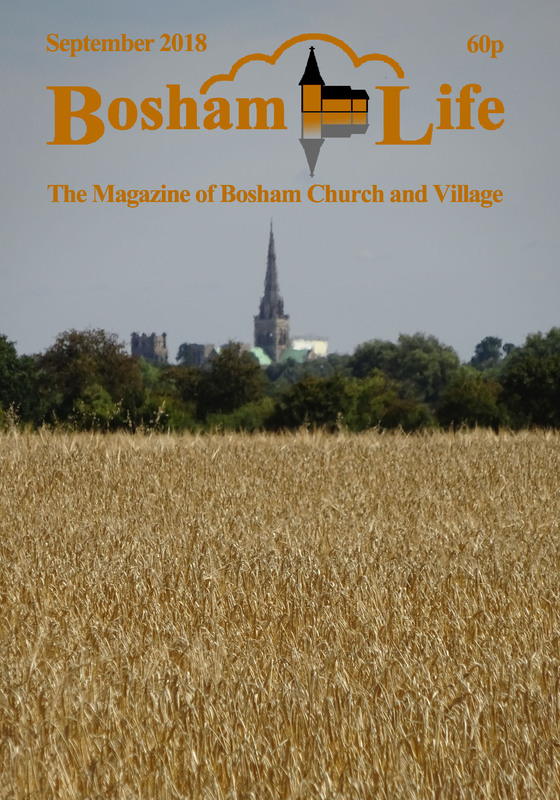 Have the magazine delivered to you every month. 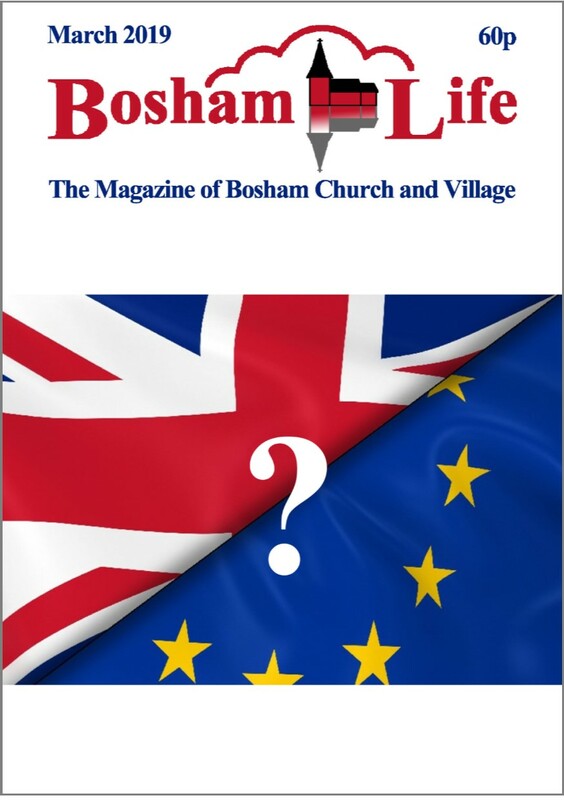 Download and print this form (pdf format, size A5). 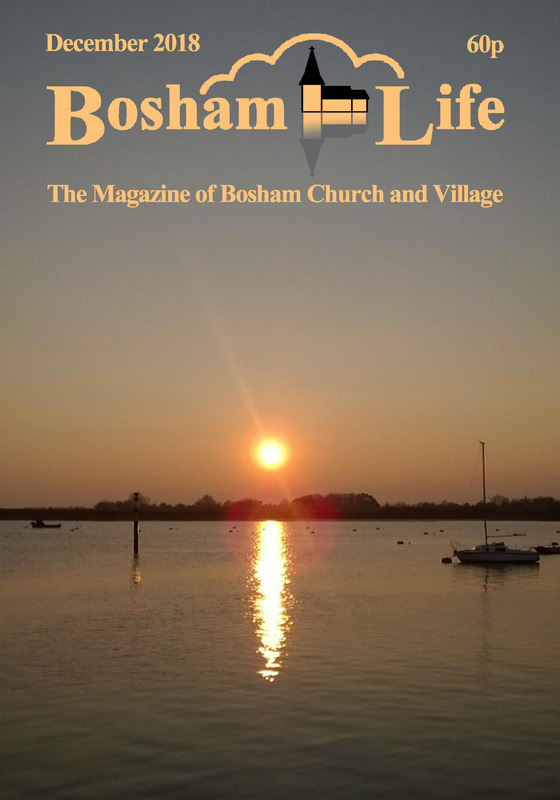 The External Links tab (at the top of the screen) takes you to a page of links to other websites of interest to Bosham Life readers, including Bosham Church, today's weather and tides, and several local organisations. 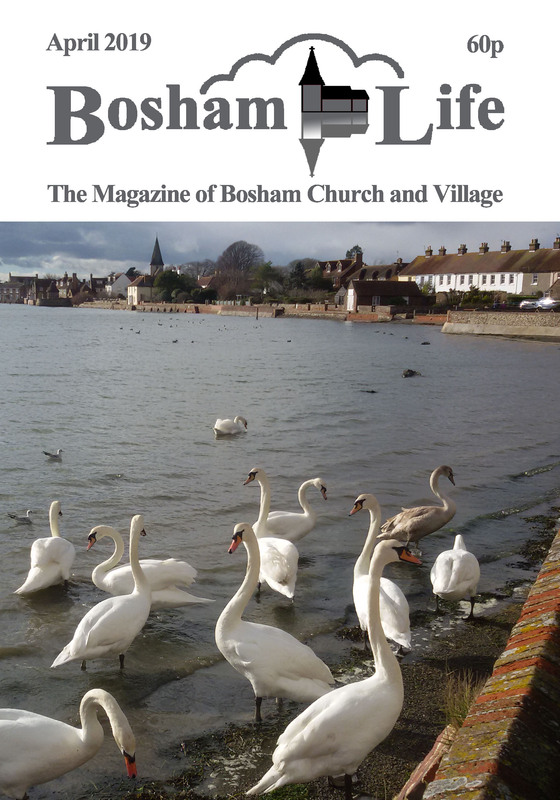 Bosham Life (unusually for a parish magazine) has an occasional series of articles on a wide range of scientific subjects. 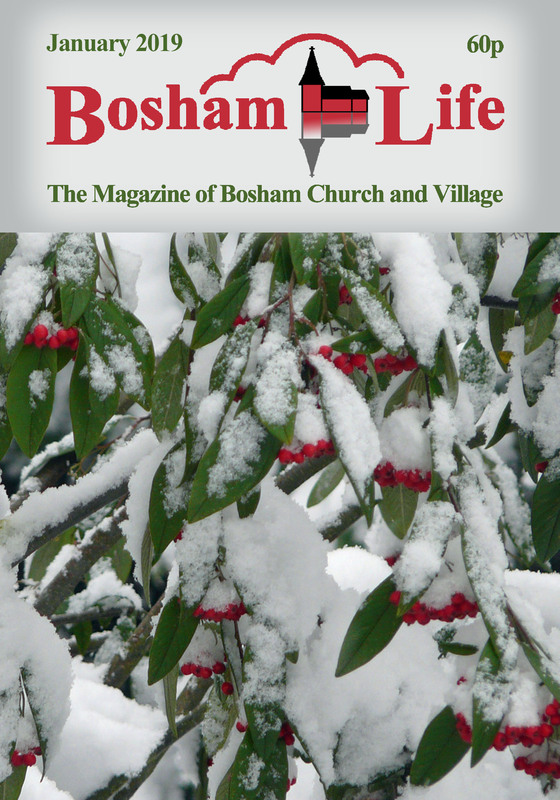 Click on the Download tab (at the top of the screen) to access reprints of these articles. 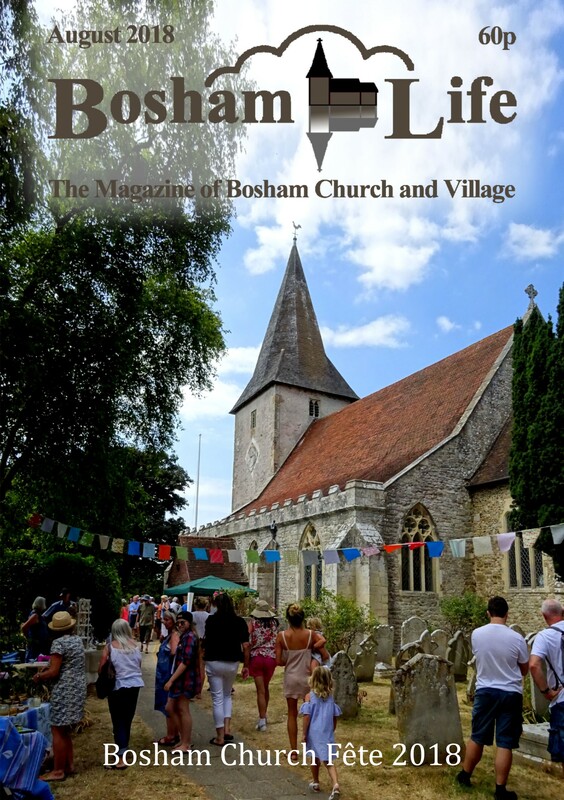 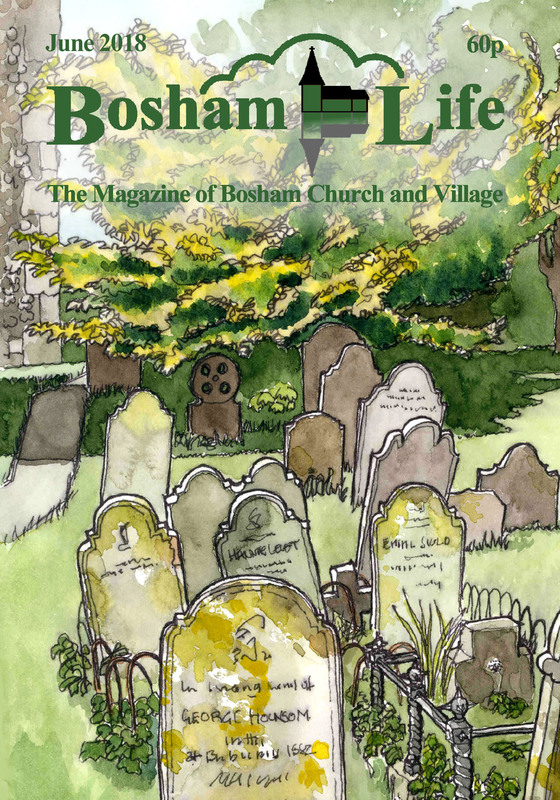 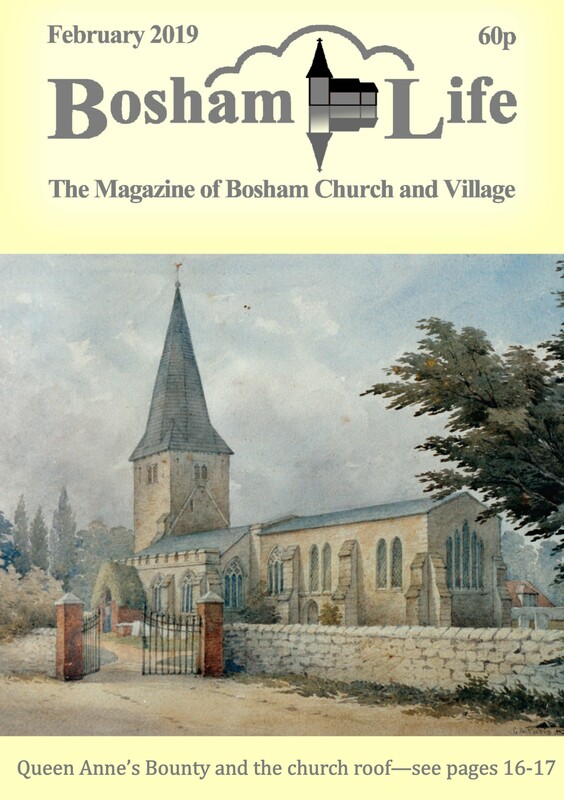 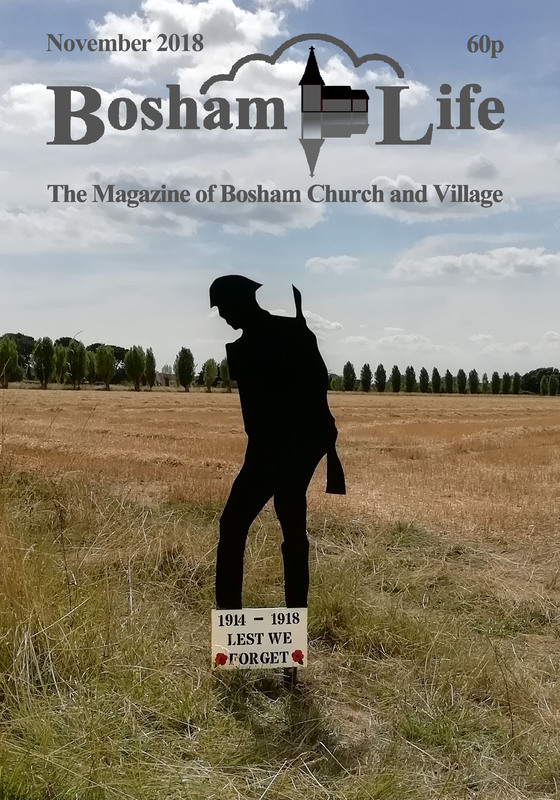 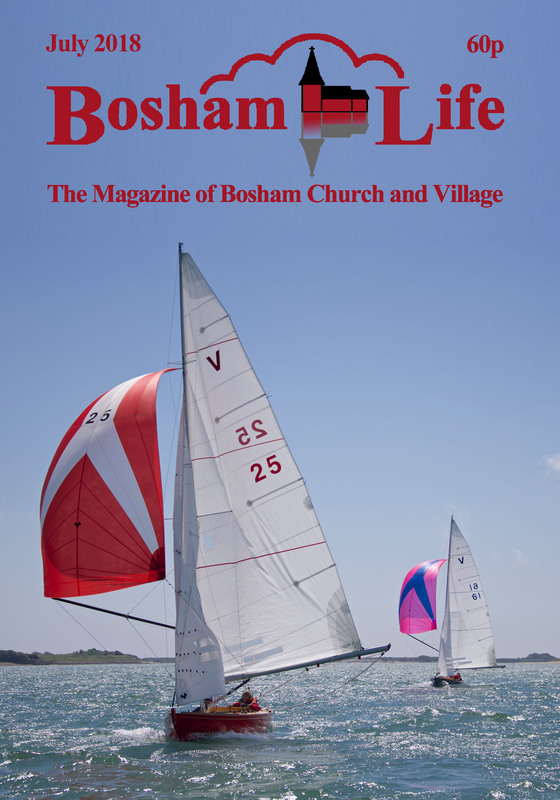 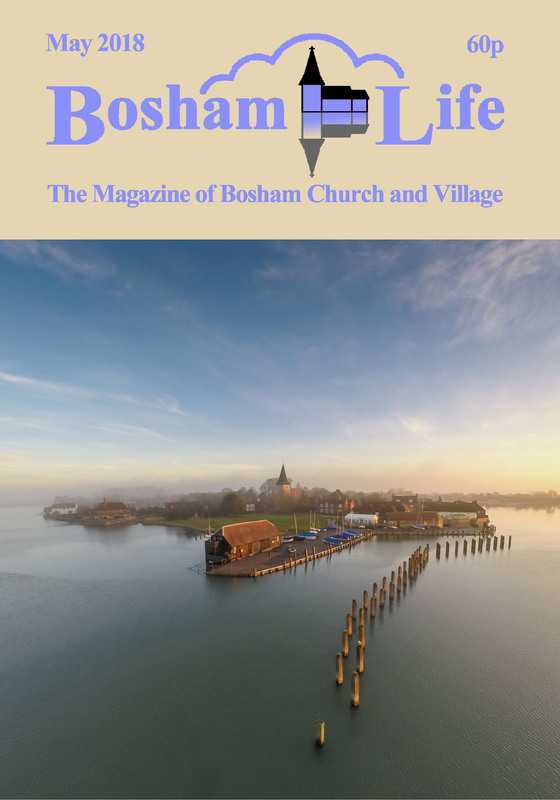 Click on the Archive tab (at the top of the screen) to find the year, month and page number of articles from past editions of Bosham Life. 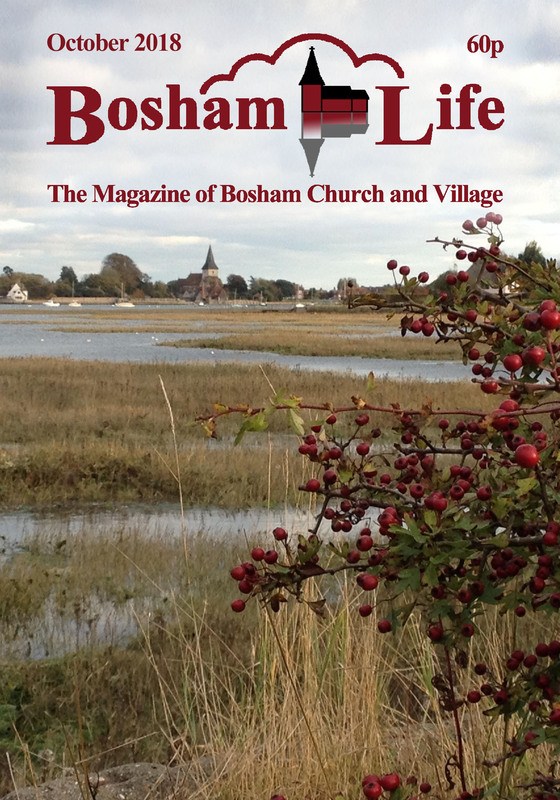 The "search" window on the right of the screen will help you to find the appropriate index for a particular topic.